We delivered detached youth work at 4 local bonfires on 4 evenings, diverting a total of 89 young people. 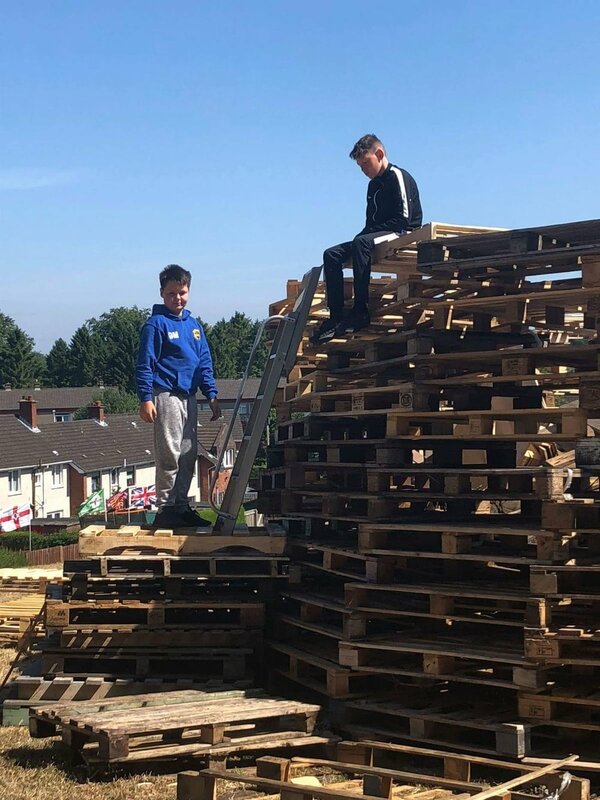 Detached youth work was delivered during the first two weeks of July when there is highest risk of sectarian and anti-social behaviour at community bonfires. Through detached work we ensured the safety of teenagers and reduced the risk of anti-social behaviour and risk-taking behaviour in all areas. Through this work we also met new young people in the community, who are now participating in our regular youth programme. 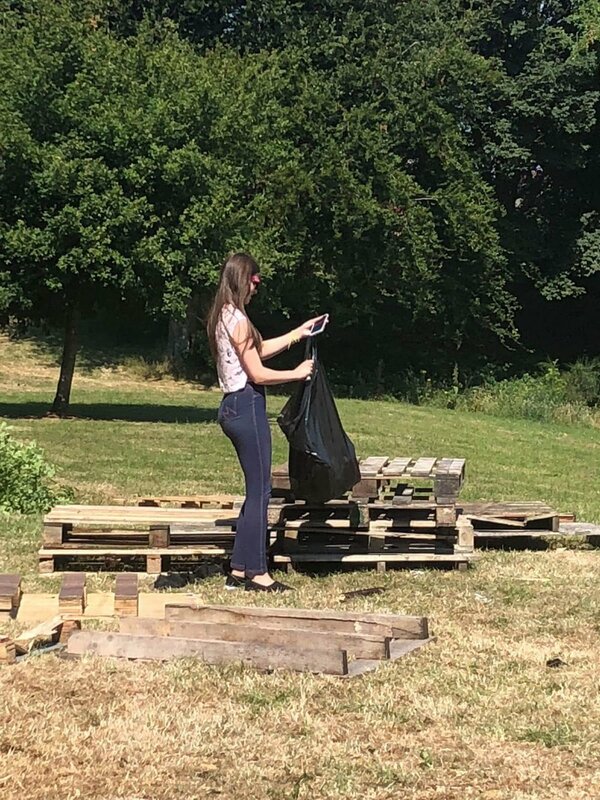 Our team also provided 13 diversionary activities over the summer holiday period, when young people are at high risk of participating in ASB due to boredom and peer pressure. A highlight of the programme was an overnight residential trip for 18 young people from Braniel, Belvoir and Milltown. 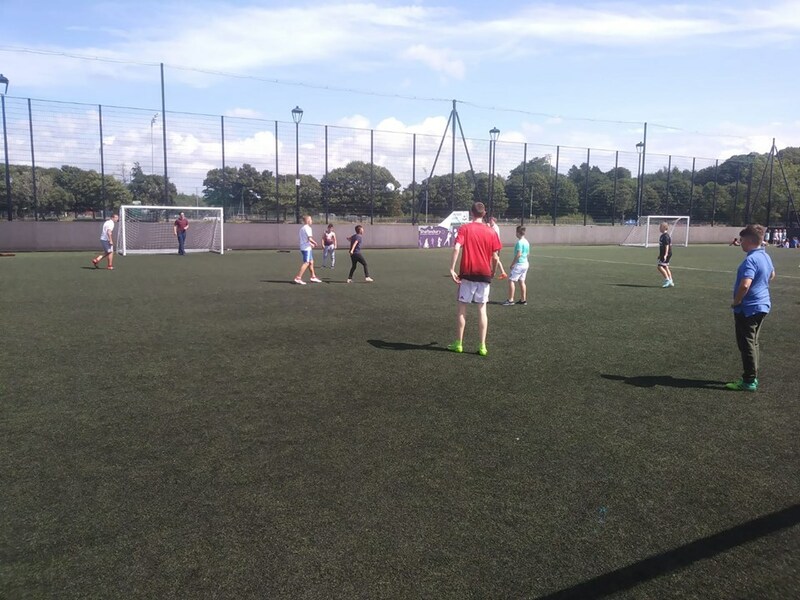 In August, we also organised two cross community football matches with Roma children which was a first but very successful step in establishing relationships between both groups, and provides an opportunity for youth work in Botanic over the winter period. The programme provided safe spaces for young people to gather and socialise with friends. It also provided positive activities for young people to take part in, including physical activities, teambuilding activities, fun games and community building experiences. Drop in sessions provided young people with new opportunities for build relationships with peers as well as positive role models (staff and volunteer leaders). Through mentoring conversations, young people were affirmed, listened to, and supported. The residential trip provided stimulating physical challenges and team-building activities, enabling young people to grow personally and socially. Detached youth work at bonfires reduced the risks of young people participating in anti-social behaviour and risk-taking behaviours, such as drinking and taking drugs. The programme of diversionary activities also kept young people from travelling to flash points and gatherings in inner Belfast.